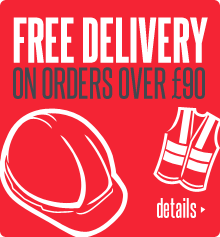 Here at workwearshoponline.co.uk we pride ourselves on our range of workwear to suit all budgets from workwear, PPE, safety footwear , disposables and more. We have been providing our area with workwear and PPE products ofr the last 20 years and have built up a large customer list which we would now like to increase by offering customers the chance to buy our products from throughout the UK. We have developed an easy to browse catalogue style website which is quick and convenient to shop. The interactive site allows you to view our diverse range at ease. We thank you for taking the time to visit our site and thank you for your custom.